- Shaun Clarke, Smyser Kaplan & Veselka, L.L.P. Cathy E. Bennett & Associates, Inc. is a national authority on jury and trial consultation. Our experts have selected juries and consulted on trials that have returned billions of dollars in verdicts and settlements. Our firm’s namesake, Cathy Bennett, pioneered the practice of jury selection, and her work founded a legacy continued by her firm. 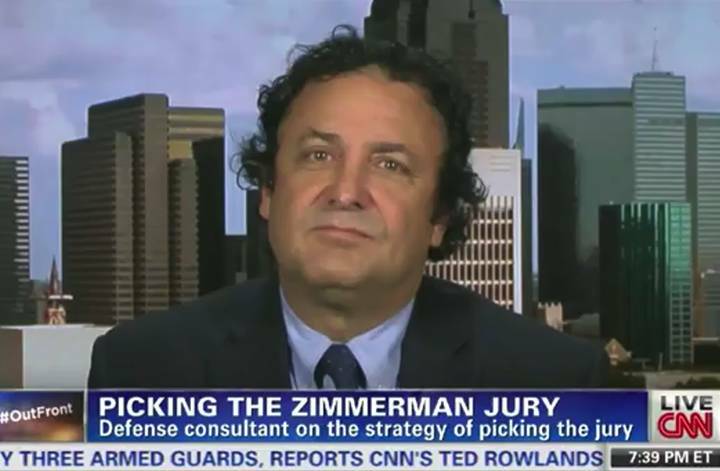 Lead consultant Attorney Robert B. Hirschhorn is an industry-recognized legal strategist and author on the subject of jury selection and trial litigation. Mr. Hirschhorn has helped facilitate earth-shaking trial victories, steering national discourse and shaping the way law is practiced. The nation’s best lawyers have turned to us when they were facing career-making cases, and our consultants did what we do best: prepared the way for victory. Sign Up to Participate in Research Projects Learn How You Can Help! 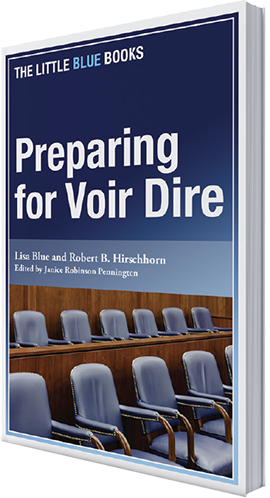 This handy guide explains the principles that are vital to preparing for an effective voir dire. 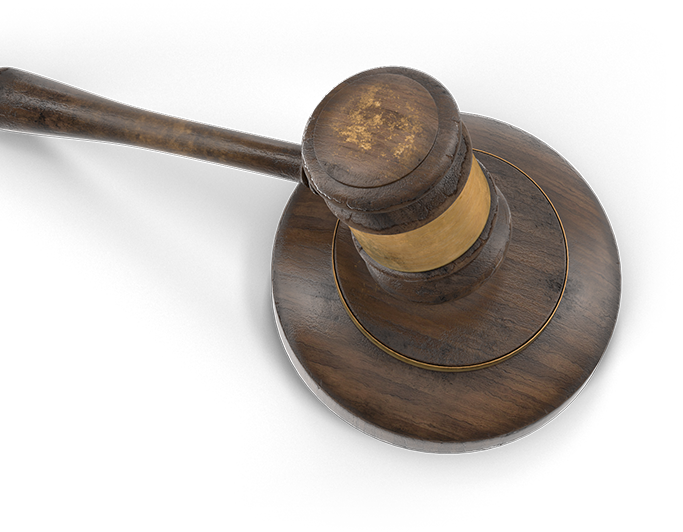 It walks you through the process of identifying the beliefs and values at the core of your case, then using that knowledge to reveal prospective jurors’ innermost prejudices and biases. 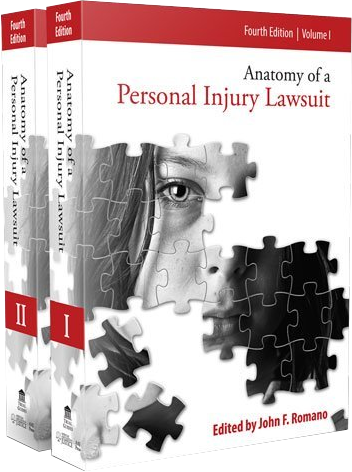 The fourth edition of Anatomy of a Personal Injury Lawsuit, a two-volume set, is a comprehensive and up-to-date resource for practicing plaintiffs’ attorneys and their staffs. 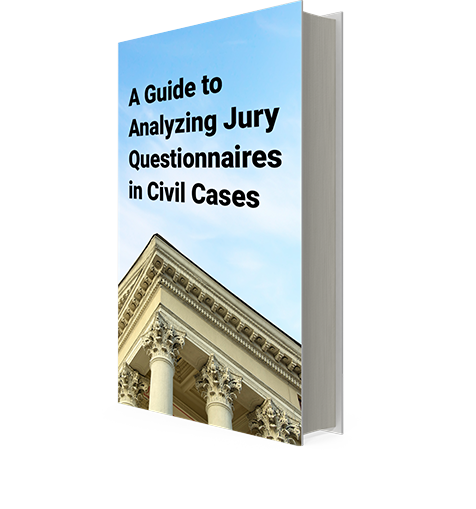 This article discusses analyzing juror questionnaires by utilizing points such as juror’s education, training, work history, and more. Jury selection can be long on twists and turns, but short on time. 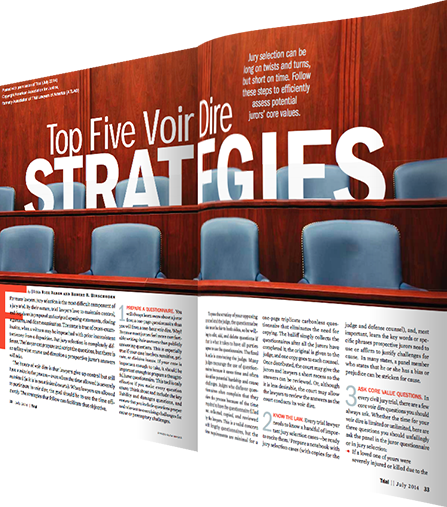 Follow these steps to efficiently assess potential jurors’ core values. Cathy E. Bennett & Associates, Inc. is proud to say that we’ve consulted for the most significant verdicts of the last few decades. In criminal court, we’ve successfully helped to represent the United States, U.S. Senators, death row inmates, and some of the most notorious defendants of the last few years. In civil court, our clients have won some of the largest verdicts in trial law—including a $9 billion verdict for punitive damages in the first federal ACTOS trial. See our significant cases in detail here. Fualaau, et al. v. City of Des Moines, et al.